Events, Global, London, Media Coverage & Outtakes, Music, Positive Self Expression, Uncategorized, Videos & Content, What's New? At the Prince of Wales in Brixton. London’s rooftop disco diva party returned to the 1 and only Prince of Wales, to continue on from our initial roof top adventure the week before. 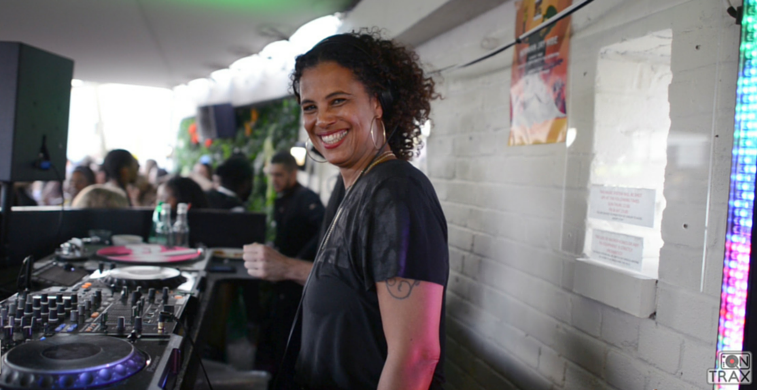 Lots of happy faces and happy disco dancers, we spoke to them about why they came down to the event, and what their favourite of Neneh’s tracks was from back in the day. We captured dancing, dj’ing, birthday celebrations and punters getting their glitter make up customised during the event. There was a great line up in all of the rooms, with a kicking old school vibe for all ages groups.